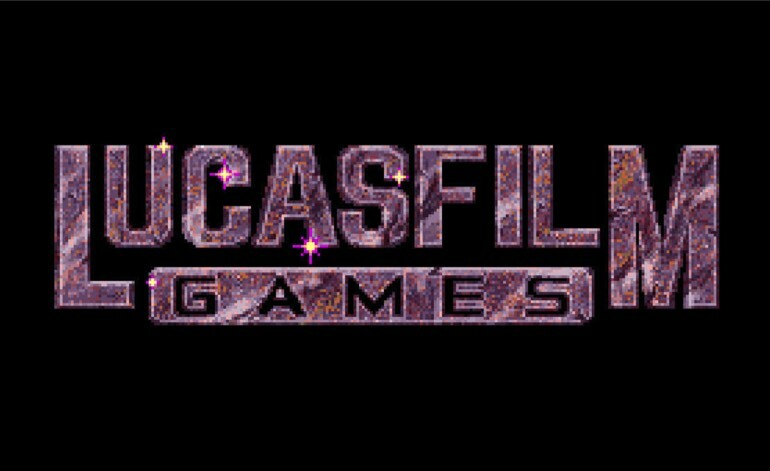 In what may be a move out of disappointment with EA’s handling of the Star Wars video game license, Disney has revived the Lucasfilm Games brand, which hasn’t put out a title since 1991. This news was revealed via new job listings over at Disney, which has bids for producers and marketers for Lucasfilm Games. 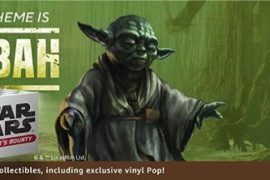 It should be noted that this isn’t LucasArts, this is a whole separate studio and license that Disney owns. It’s also not clear when this studio will get to work, or when its first game will be released, but it will be making games of all flavors based on Lucasfilm properties such as Star Wars. Disney’s exclusive Star Wars games deal with EA isn’t set to expire until 2023, so I’m not sure if the new studio will be allowed to drop Star Wars games before that contract ends. If anything else, this is more than likely a sign that Disney isn’t thrilled with EA’s use of the Star Wars license, which has only yielded two games in six years, and they were both Battlefront titles. The story is developing, so we will keep an eye on it. Stay tuned!